No. 1 in Autofolierung, Lackschutz & Scheibentönung! Change your car into new classy original with WrapStyle Austria! Vehicle wrapping is not a favourable alternative to painting, but a lot more and it is the ideal solution for individuals looking for an original car design. 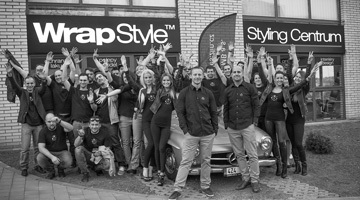 WrapStyle is an international company, now one of the best vinyl wrapping and car styling companies in the world, a position that they gained during the last 5 years. 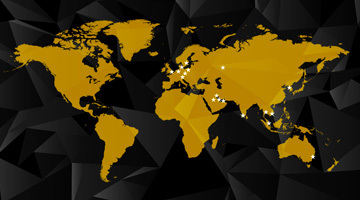 Now also in the Austria – located in Graz and offers professional services: automobile wrapping – fleet livery , branding packages – Commercial Vinyl Installations, automobile window tinting, boat & yacht wrapping, home & office interiors wrapping, SwissVax automobile services or ceramic paint protection and services for agencies and brands alike.